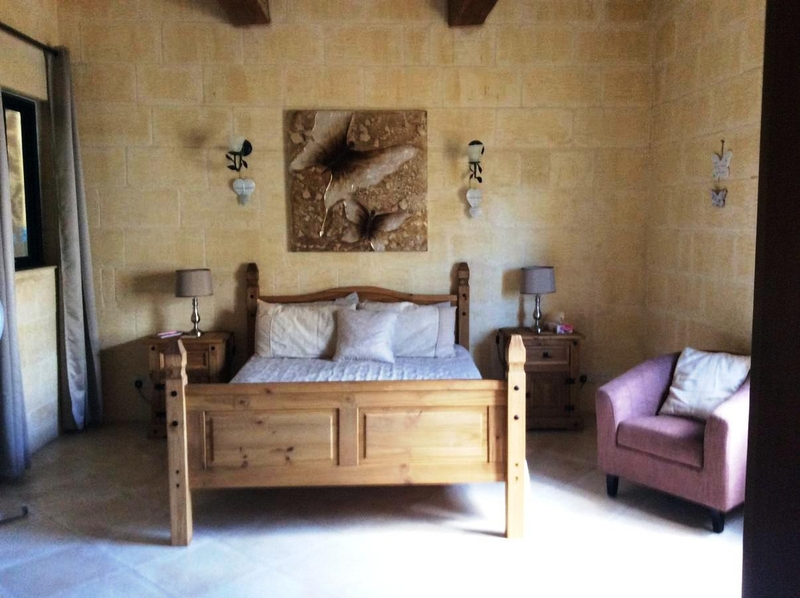 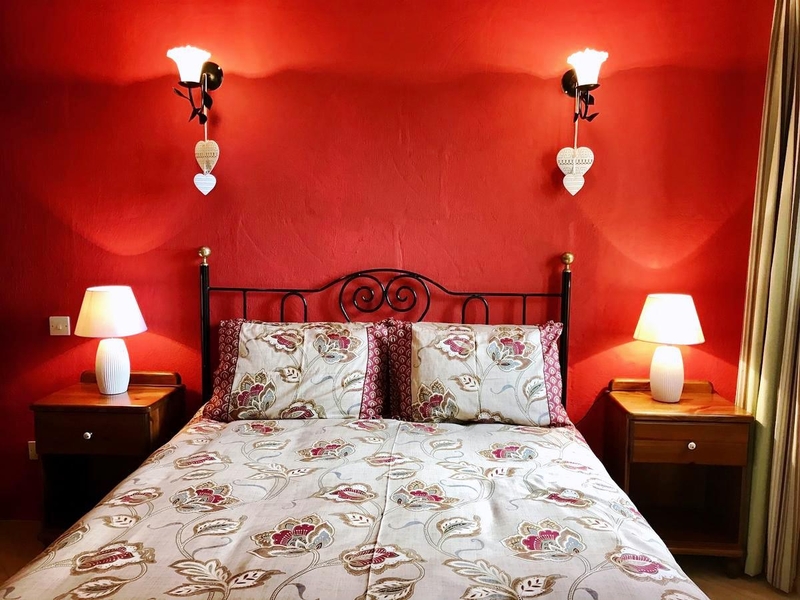 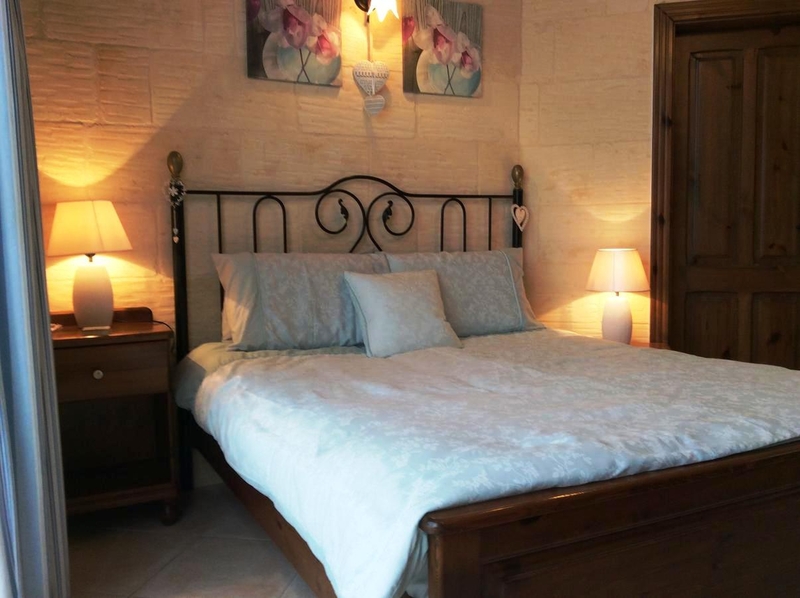 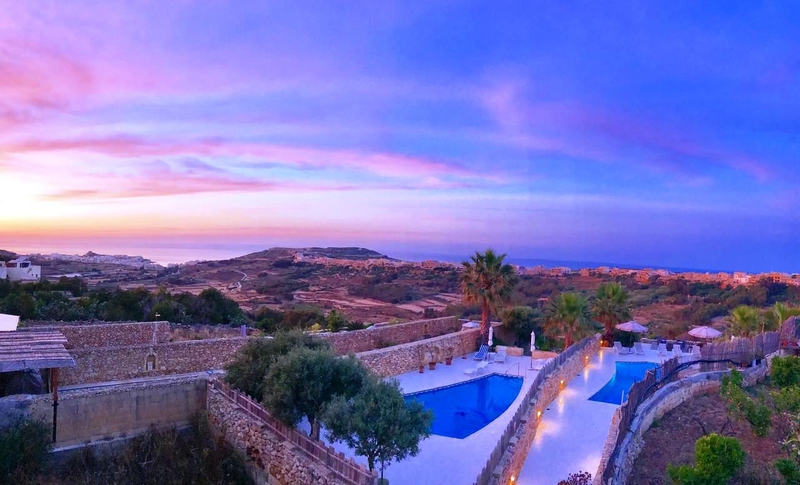 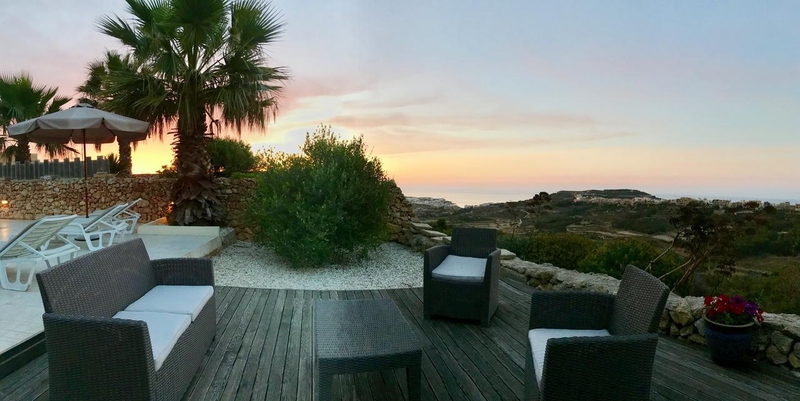 Ellie Boo Bed & Breakfast is a lovingly and expertly converted Gozo farmhouse run by a friendly and welcoming couple who will go out of their way to ensure a comfortable and memorable stay. 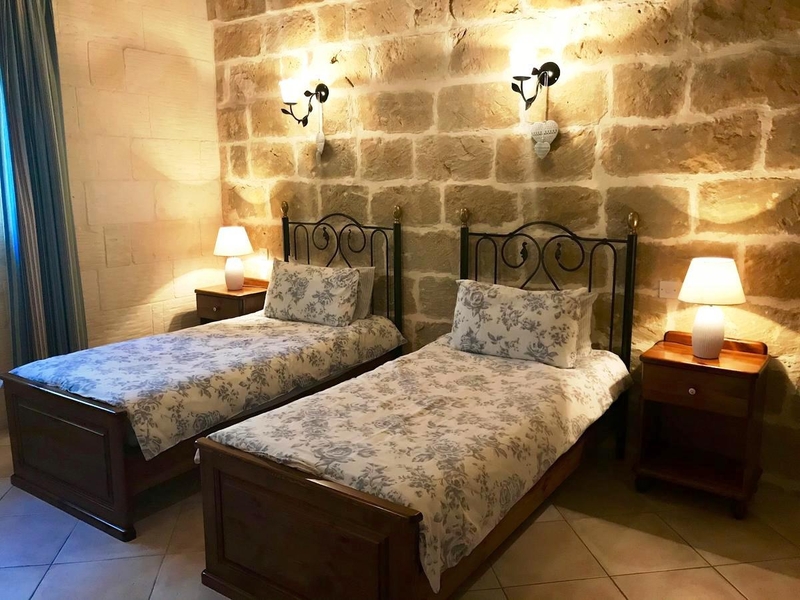 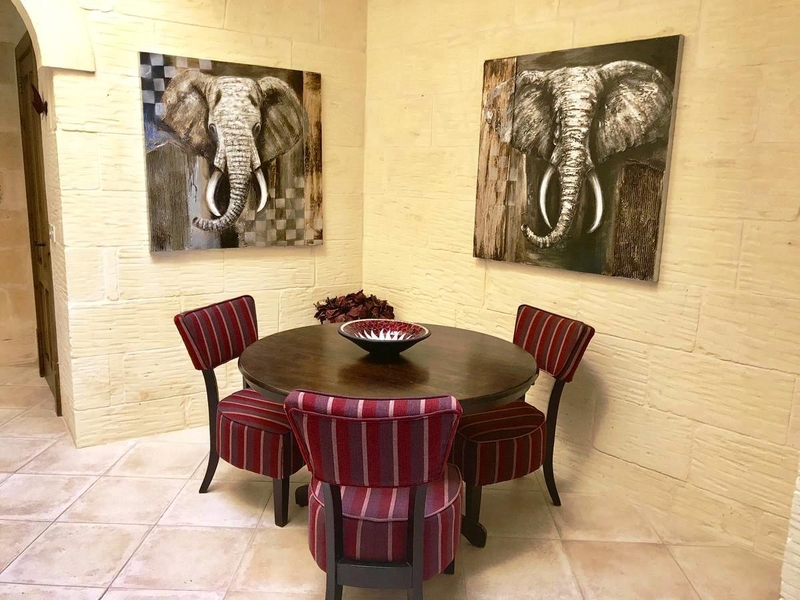 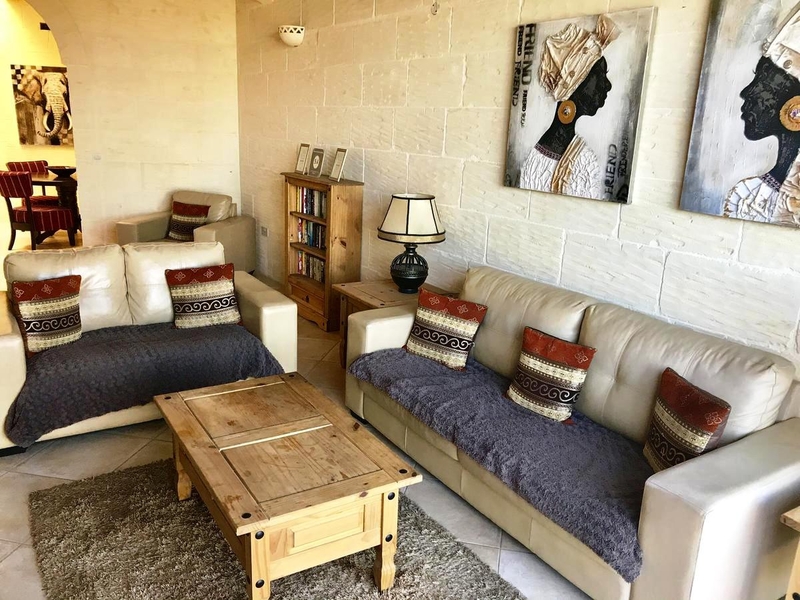 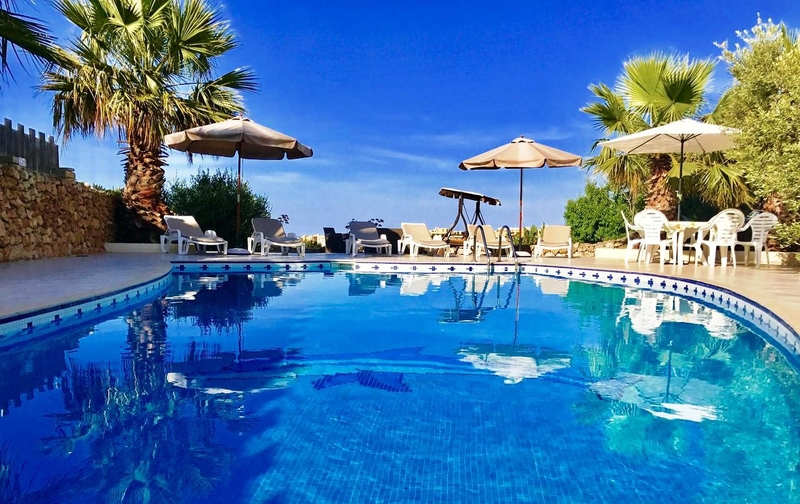 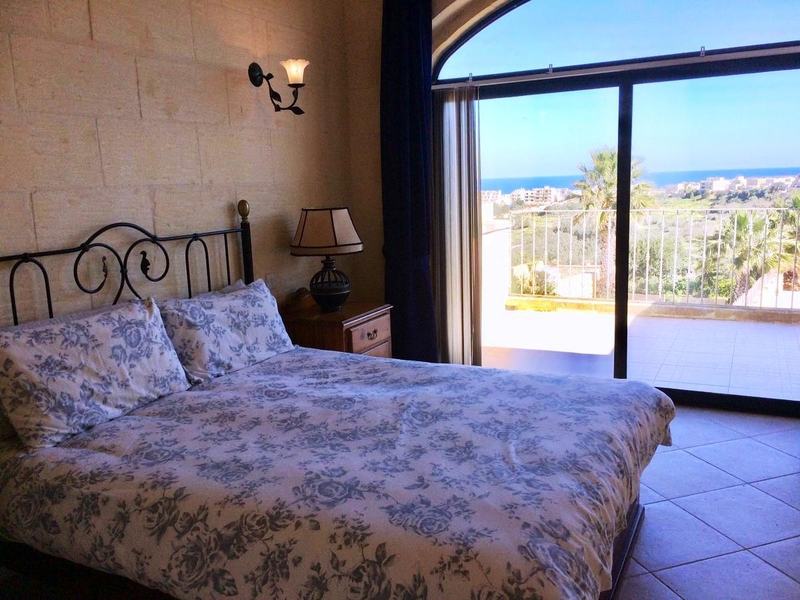 The Ellie Boo B&B has three stylishly designed rooms, a shared lounge and TV area, a spacious terrace, a BBQ area and a swimming pool with fantastic views of the Gozitan countryside all the way down to Marsalforn Bay. 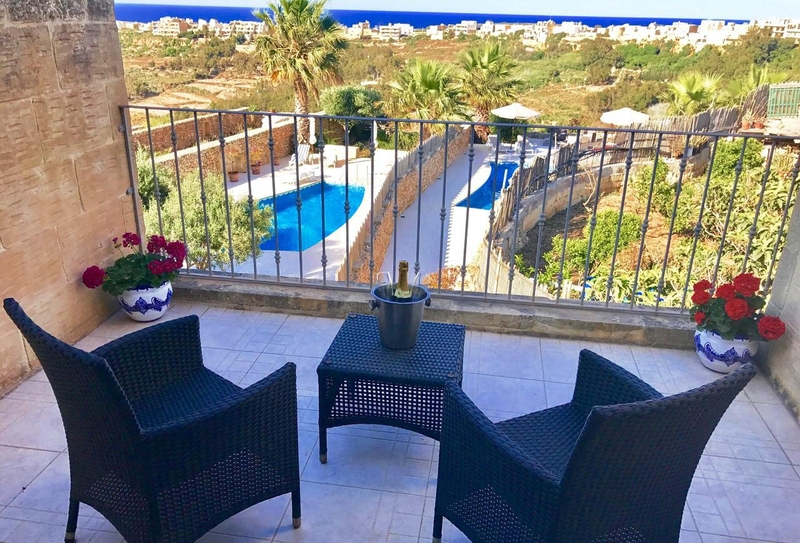 Situated in Xaghra it is also just a short walk away from the idyllic traditional church square. 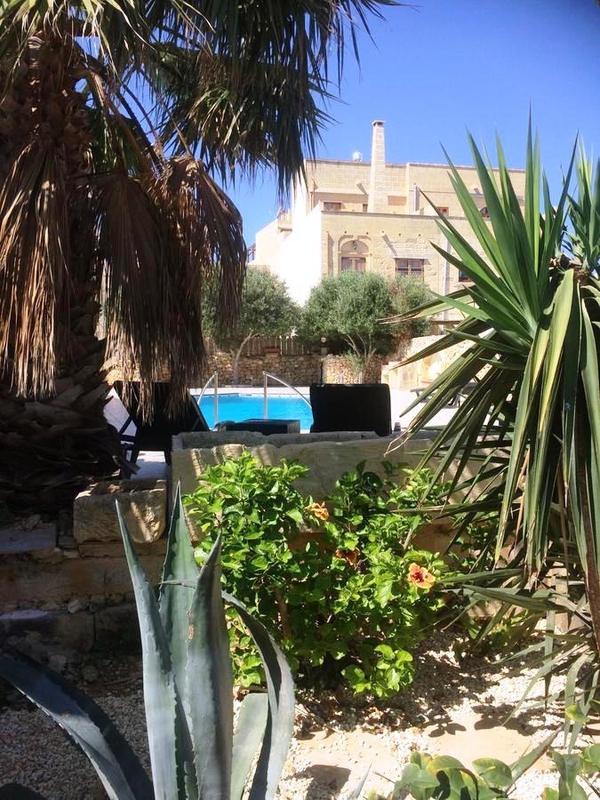 The fresh and varied Mediterranean breakfasts served at Ellie Boo B&B are very well reviewed by visitors.